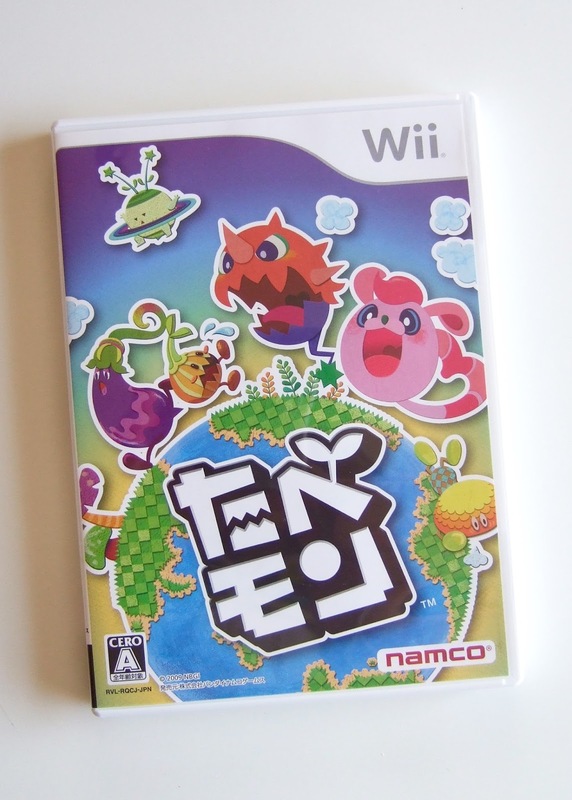 Last week, the Cool Box Art Twitter account wisely highlighted the European cover of Namco's colorful, Pac-Man-esque Wii game, The Munchables. I say wisely because, in my humble opinion, The Munchables' Euro (as well as North American) box art is top notch. As much as I like that cover imagery, though, I like its Japanese counterpart--showcased in the photo that follows--even more. If you can't quite make out all of the wonderful details of the Tabemon (that's what The Munchables was called in Japan) box art in the snapshot above, take a gander at the one below. Or check out this scan. Seriously, Tabemon's cover illustration and logo are among my favorites produced for a Nintendo Wii game. 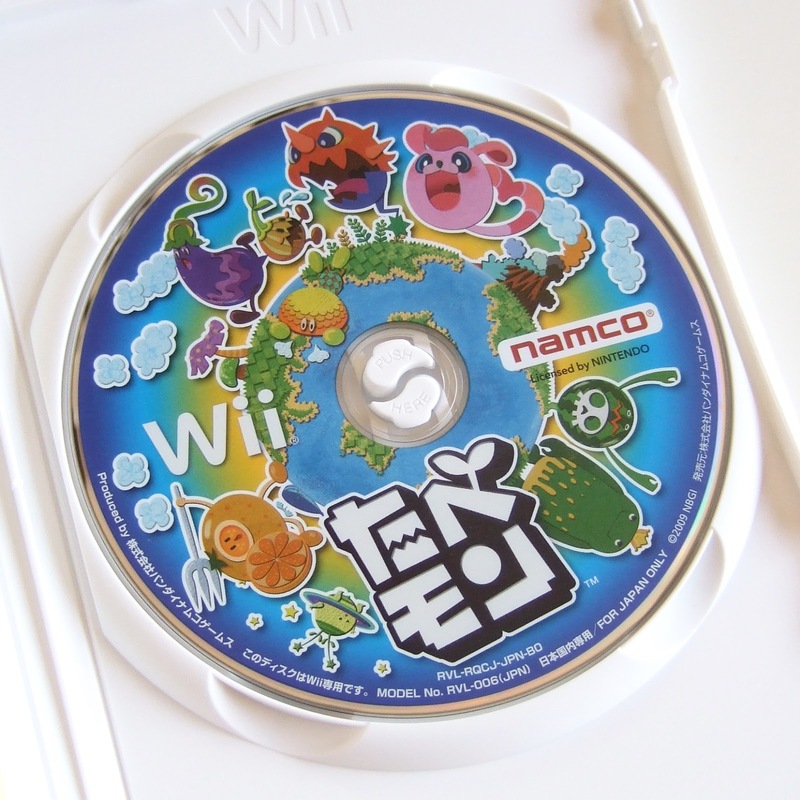 Sadly, I can't say I love its gameplay as much as its packaging. 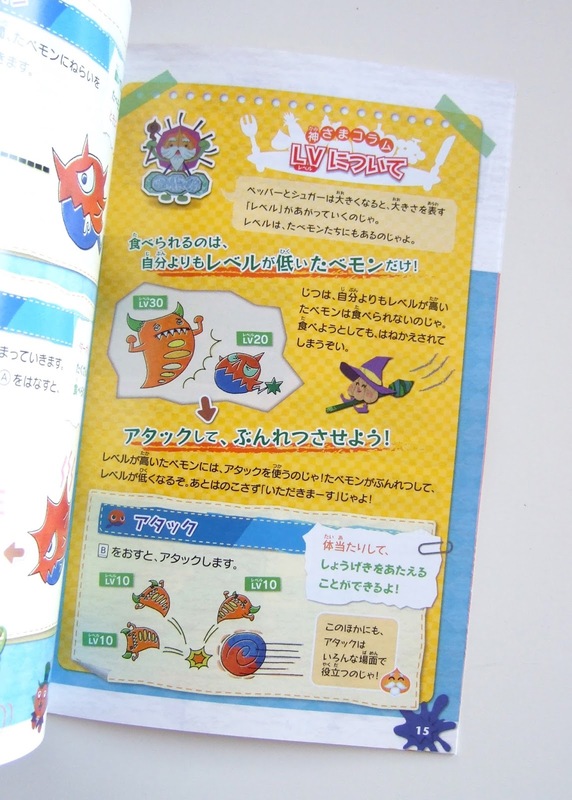 Tabemon (or The Munchables, if that's how you prefer to refer to this title) looks great, no question. Its Pac-Man-esque gameplay, though, is just a little too superficial for my liking. 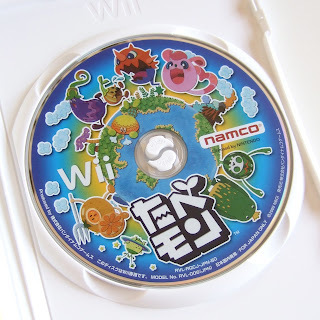 Speaking of which, I can't help but wonder if Tabemon or The Munchables would've benefited from a bit more structure. Think about Pac-Man--or Ms. Pac-Man or even Pac-Man Championship Edition. To me, part of what makes all three of those games so great is that they place limits on what players can do and where they can go. Anyway, don't take that to mean I think you should avoid Tabemon or The Munchables like the plague. While its gameplay isn't quite as enjoyable as I expected it to be, it's still fun enough to own. 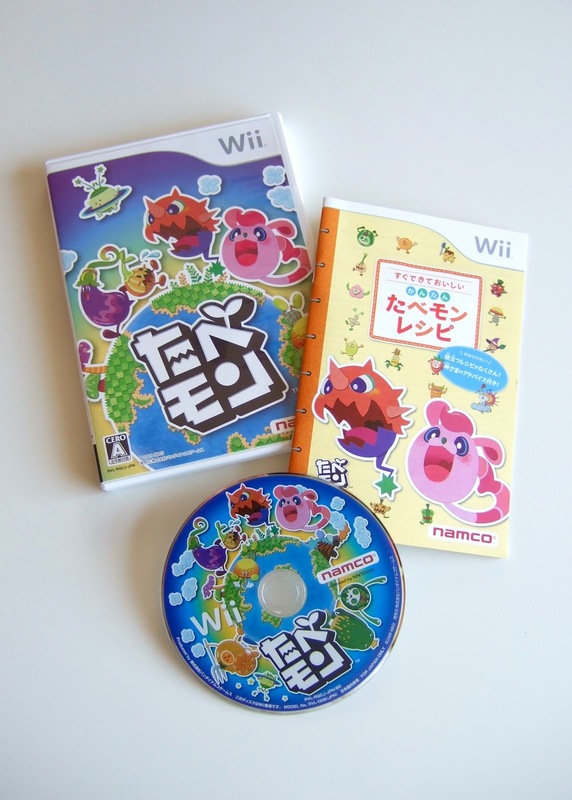 Plus, as you hopefully can see here, its packaging--which includes its box and disc art as well as its instruction manual--is worth the price of admission. I don't know if you can see it the photo that kicks off this post, but Tabemon's instruction manual is billed as being as recipe book. Cute, right? The cute continues throughout, too. 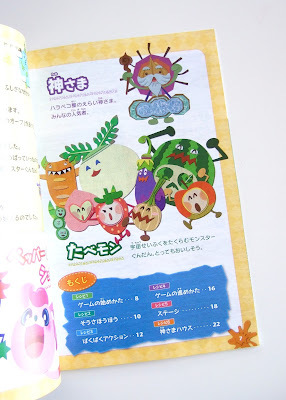 Seriously, the Tabemon manual is stuffed full of adorable, food-themed art. Sadly, I wasn't able to scan this booklet before I put the bulk of my games collection into storage and left Seattle, so I it won't star in one of my "Manual Stimulation" posts until the end of this year at the earliest. 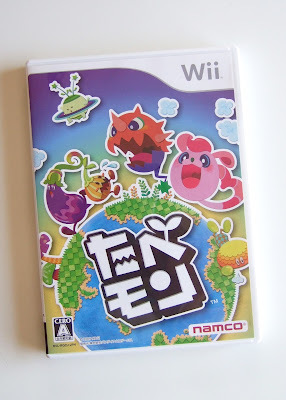 In the meantime, have any of you played either The Munchables or Tabemon? If so, what did you think of the experience?